Vitamin B5 is needed at the onset of adrenal hormone production, with it’s conversion into acetyl-C0A. This acetyl-CoA and your own body’s production of cholesterol are the two raw materials needed to produce adrenal hormones. 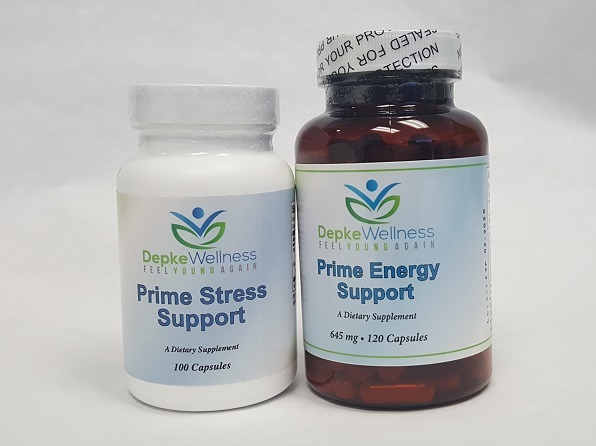 This is recommended as a regular support to assist your body in reestablishing health adrenal function. 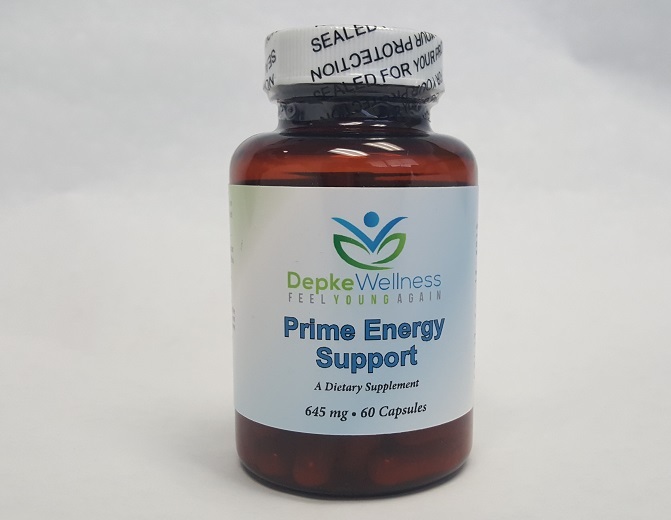 The combination of ingredients in the Prime Energy Support can assist one of the major contributors to fatigue, which is poor adrenal function. 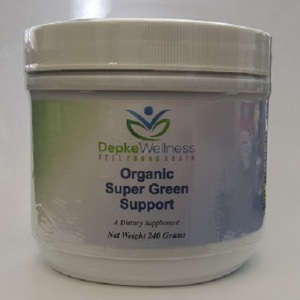 This is recommended as a general support for adrenal function and can assist with both increasing or decreasing cortisol based on your body’s need. 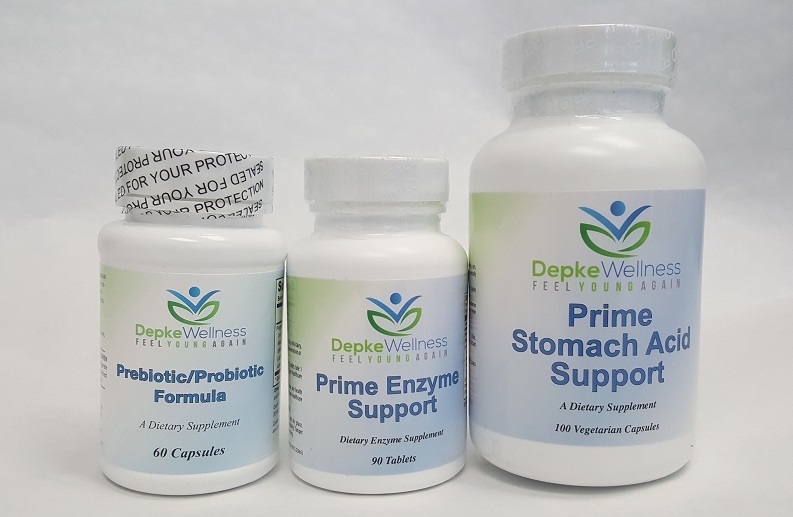 Increased energy is just one of the potential positive effects of the Prime Adrenal Support. This product contain NO yeast, wheat, gluten, soy protein, milk/dairy, corn, sugar, starch, artificial coloring, preservatives or flavoring. This product contains no other substances, fillers or flowering agents. 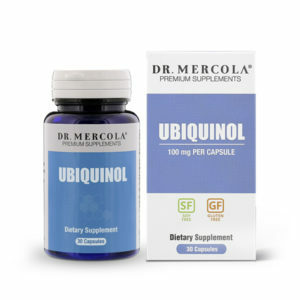 As a dietary supplement, adults can take up to 1-2 capsules twice per day preferably before meals or as directed by your health care professional.